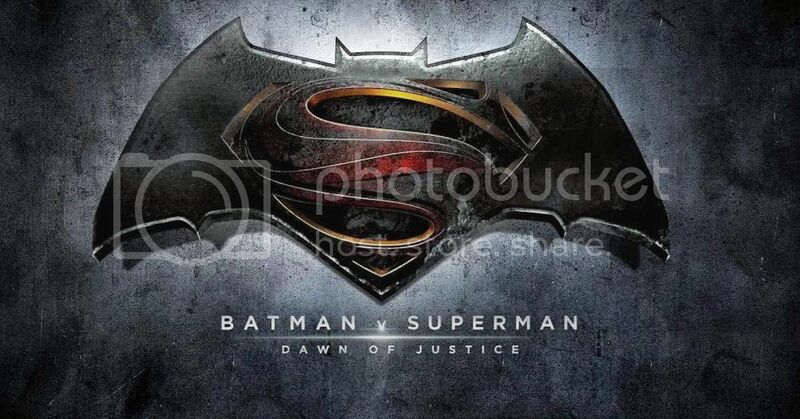 The Honest Trailer of Batman v. Superman: Dawn of Justice! Honest Trailers delivers the long-awaited goods! Remember Batman v. Superman: Dawn of Justice? They do! Good times. Good times. Oh, also, it came out on DVD today. So that’s something. Surprise! There’s a New Batman vs. Superman Trailer! Like the sudden arrival of a bird or a plane, here comes a full-fledged new trailer for Batman v. Superman: Dawn of Justice. It opens with a pretty spectacular showcase of what our new Batman is going to be like! This one doesn’t seem to give away any of the story, but hot damn, there’s a lot of action and excitement! Will it live up to the action and excitement of Watchmen? Or give in to the overly CGI’d action of Man of Steel? I have no idea, but we’re now only a month or so away from this movie coming out!